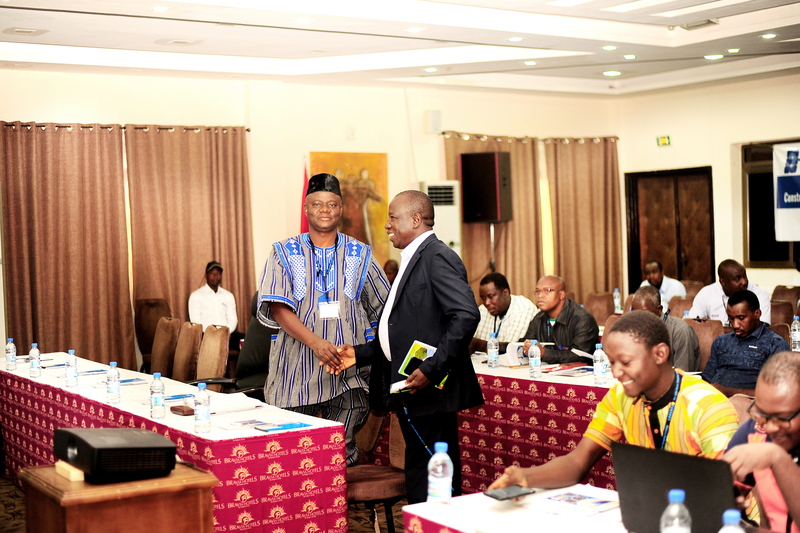 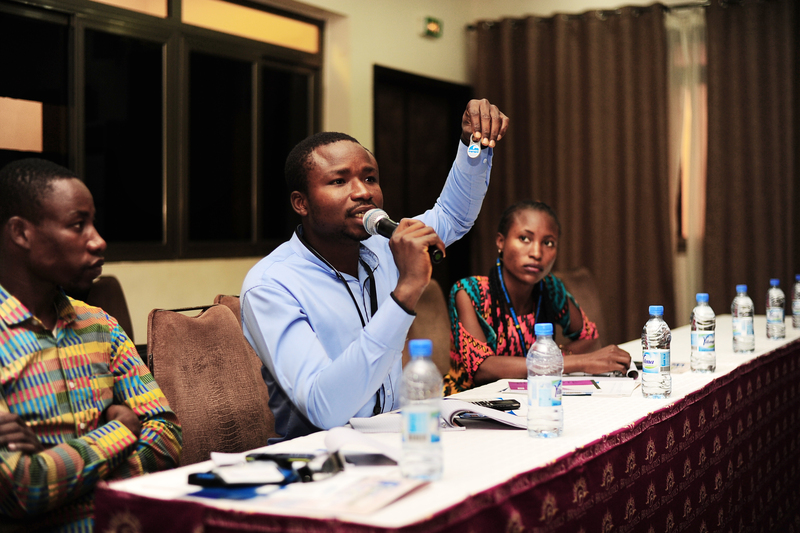 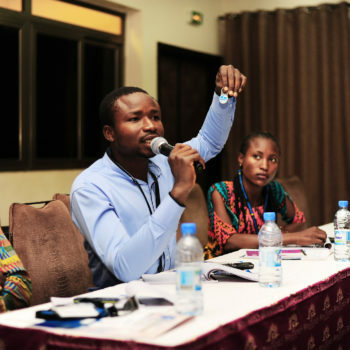 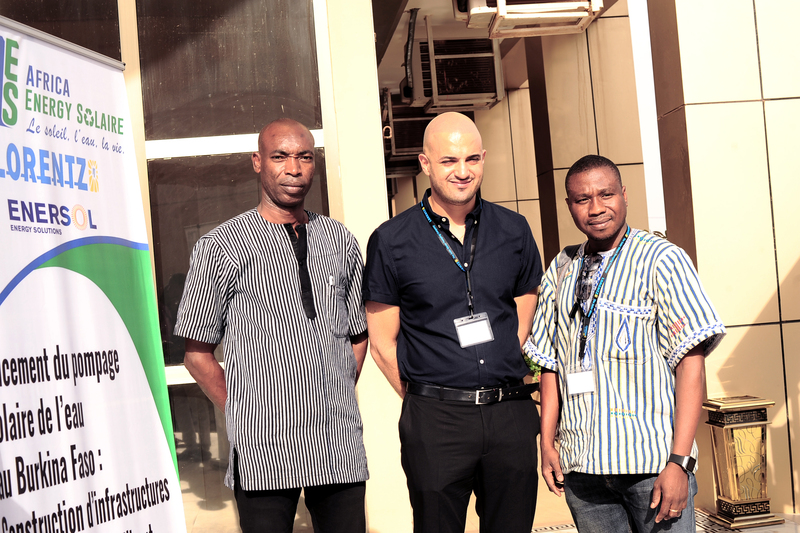 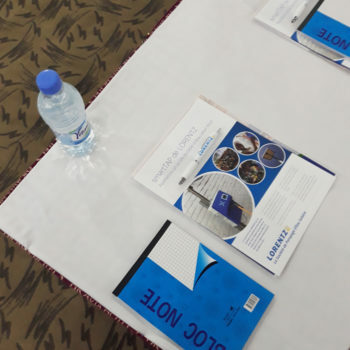 LORENTZ have run 2 events together with our Partner Africa Energy Solaire at the Bravia Hotel in Ouagadougou, Burkina Faso. 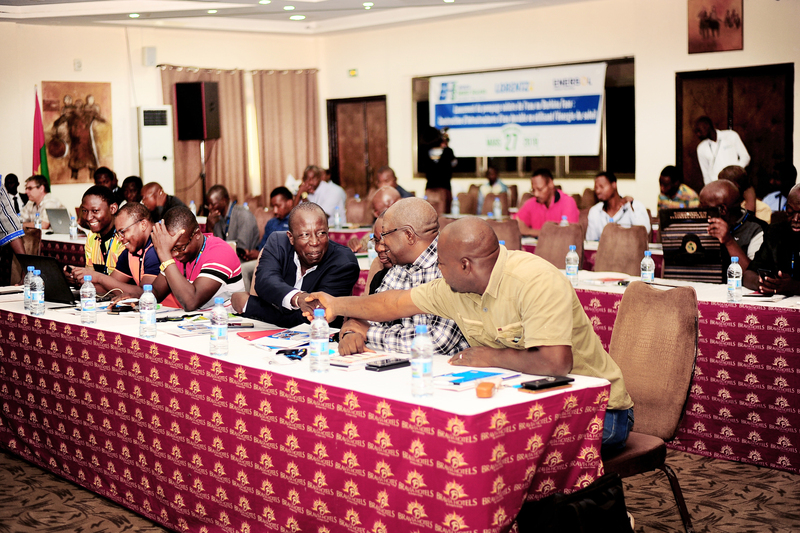 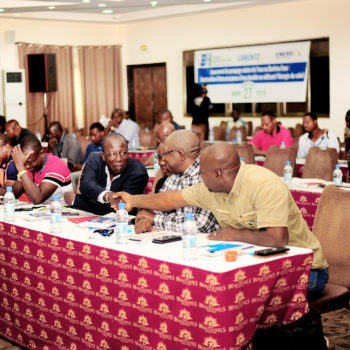 The first event took place on Wednesday, 27 March and was attended by NGOs, government organisations, consultants, irrigation companies and investors. 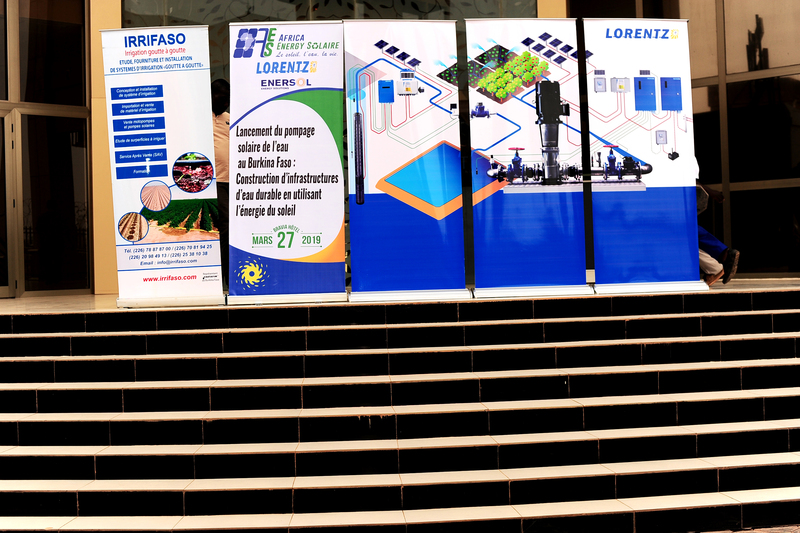 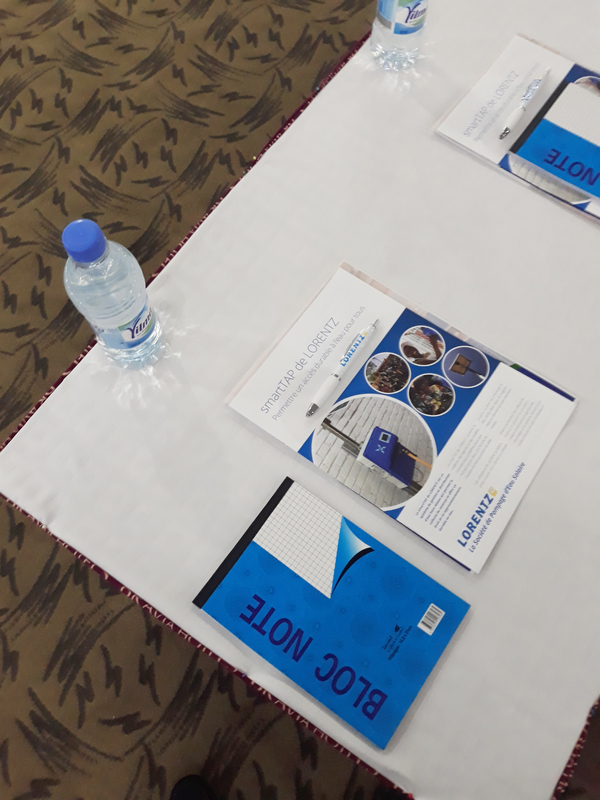 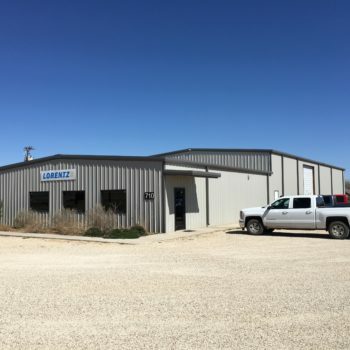 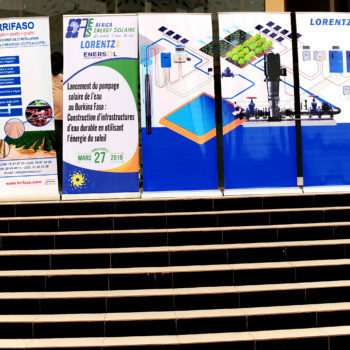 For the event on Thursday, 28 March local companies in the solar pumping, irrigation and drinking water business were invited to get to know LORENTZ products and solutions. 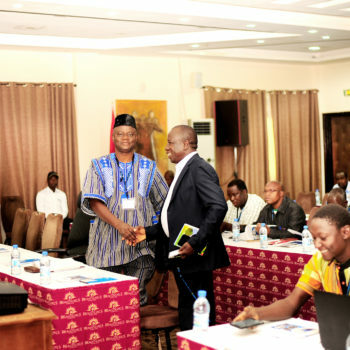 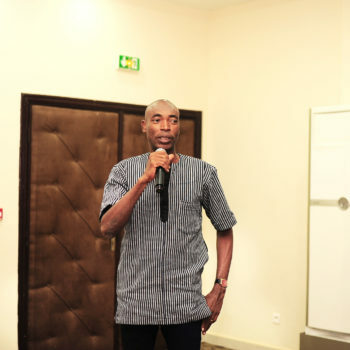 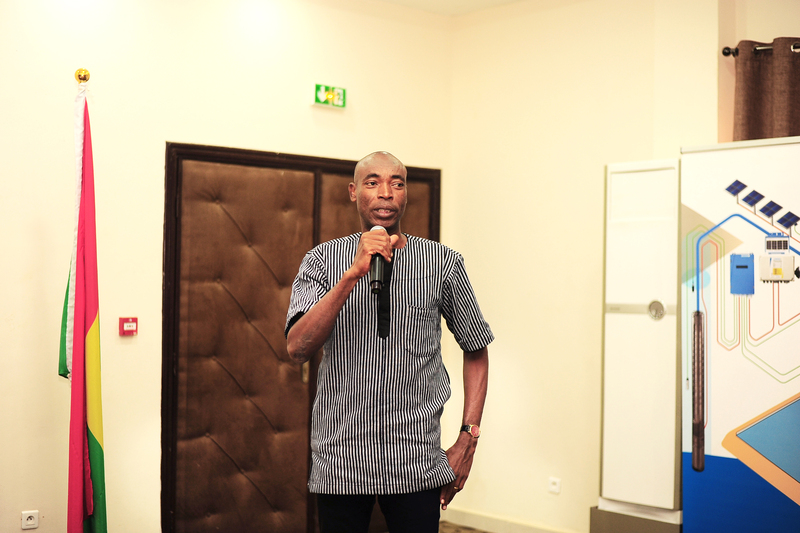 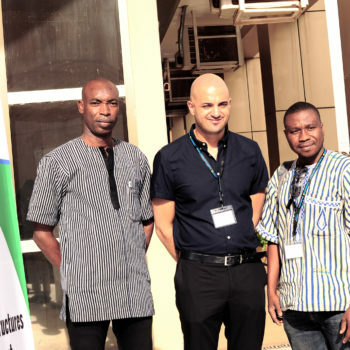 LORENTZ long-term partner Africa Energy Solaire, represented by CEO Mr Marcellin Drabo was introduced as LORENTZ Distribution Partner in Burkina Faso. 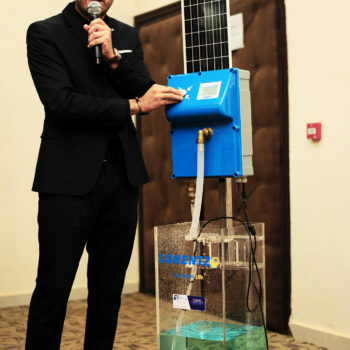 LORENTZ Sales Channel Manager Bayrem Matmati welcomed about 60 participants and presented LORENTZ solar water pumps as a sustainable solution for the development of agriculture and water access. 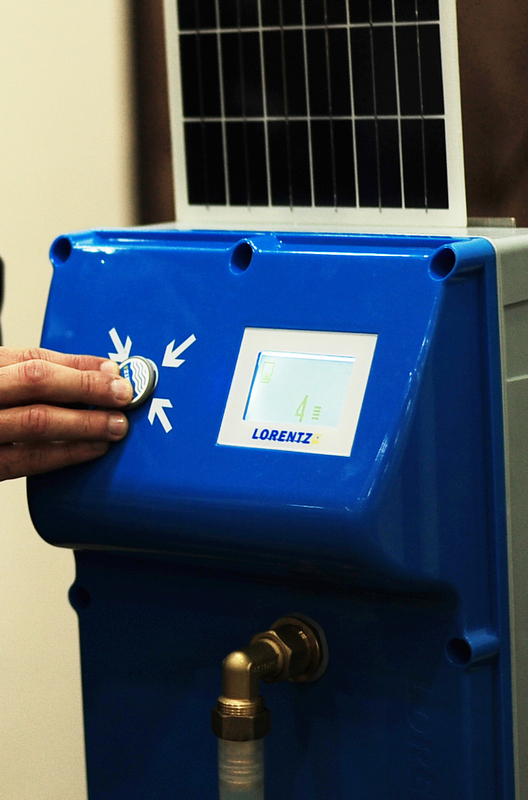 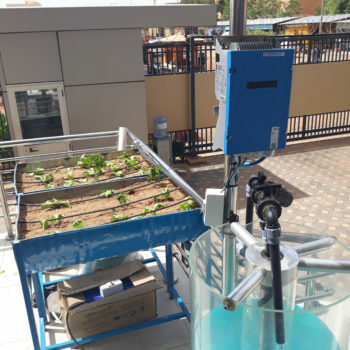 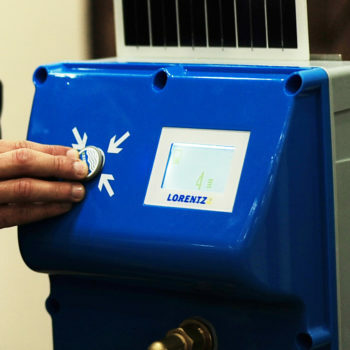 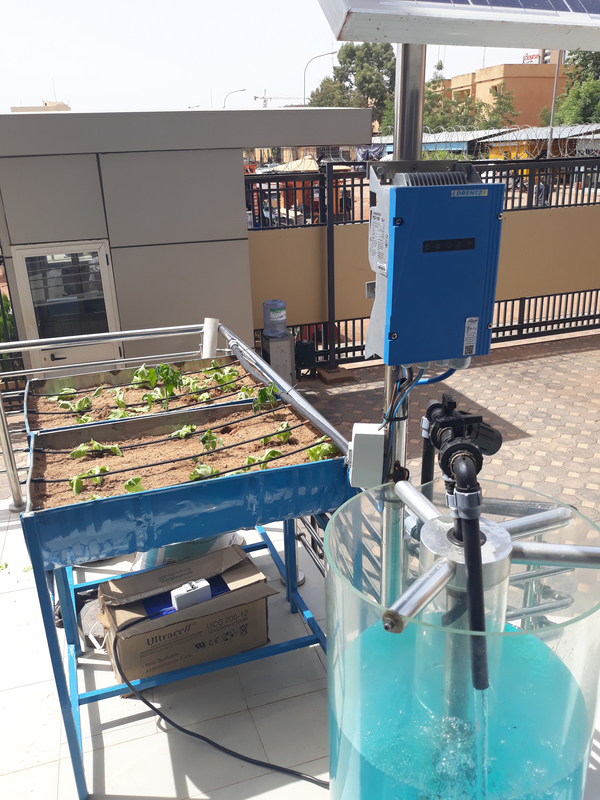 In order to show how solar water pumps work, a LORENTZ portable demonstration unit was installed outside the conference room of the Bravia Hotel and connected to a small drip irrigation system. 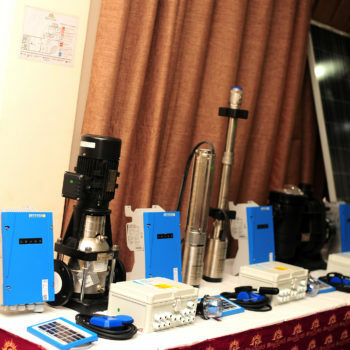 This allowed for explaining in detail a solar water pumping system and the wide range of features it offers, such as control by water level or pressure. 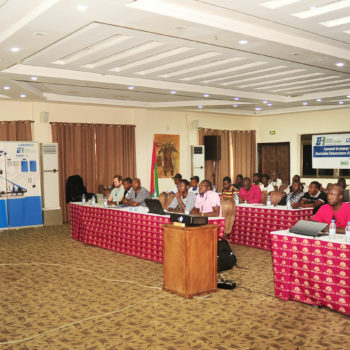 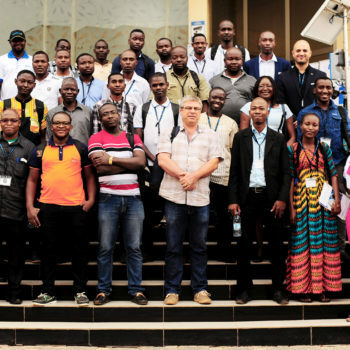 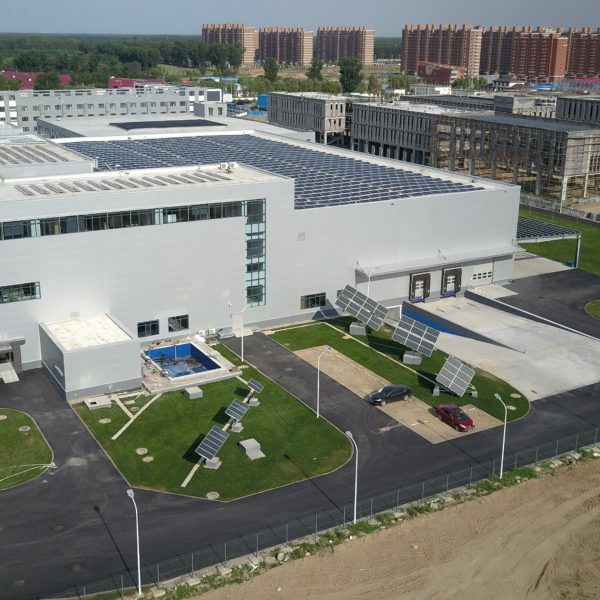 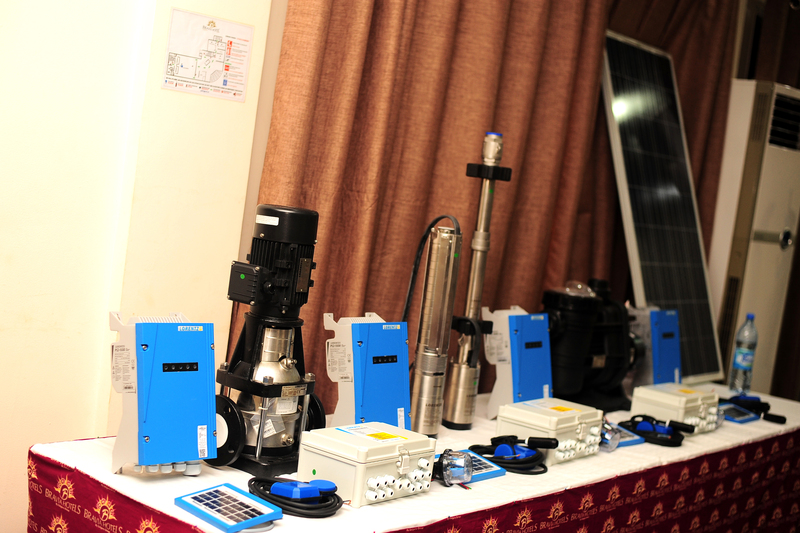 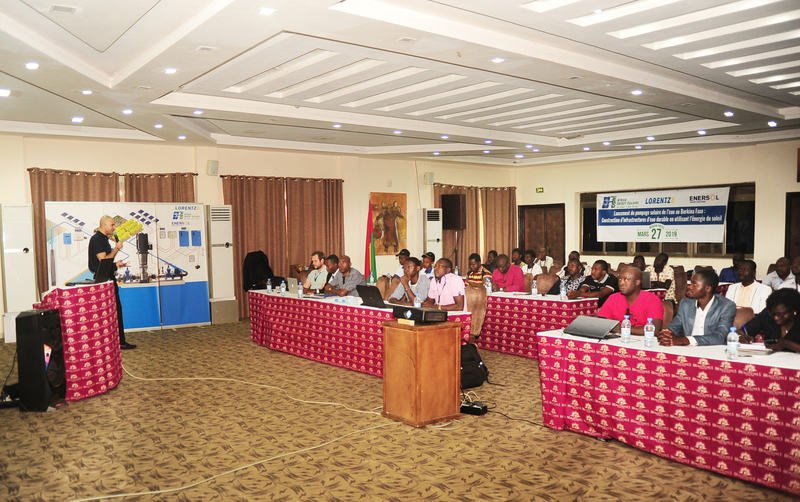 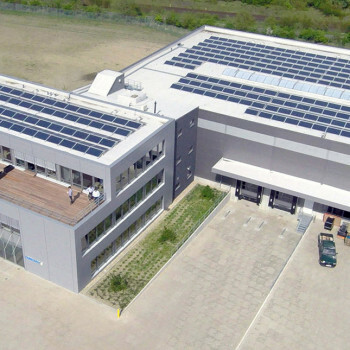 Other topics during the events were the sizing of solar water pumping systems with our sizing software COMPASS, the CONNECTED portfolio with the application PumpScanner and the remote monitoring service pumpMANAGER, as well as water payment models with LORENTZ smartTAP water dispenser. 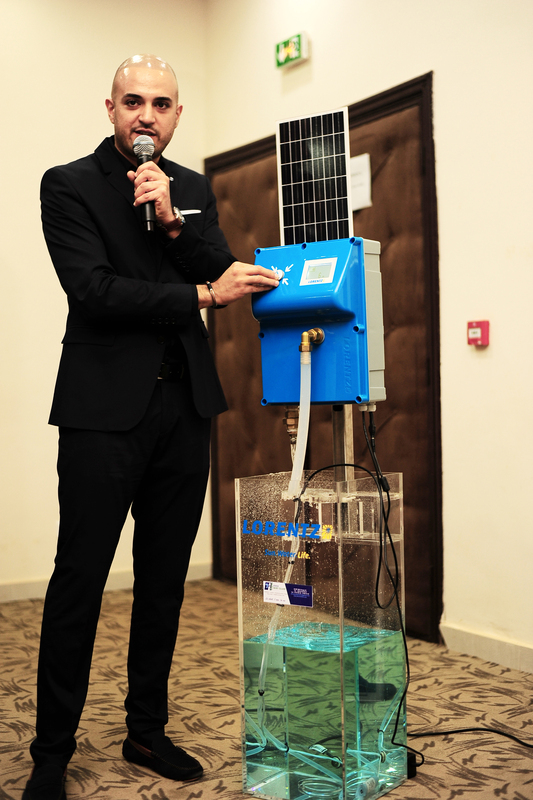 Especially the demonstration of easy water distribution with our new smartTAP dispenser generated a lot of interest and started a lively discussion. 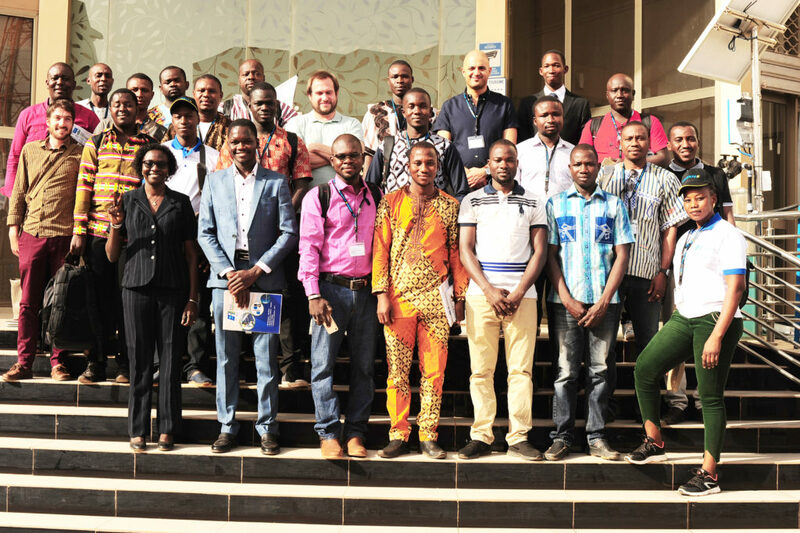 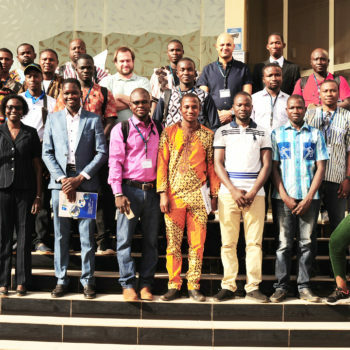 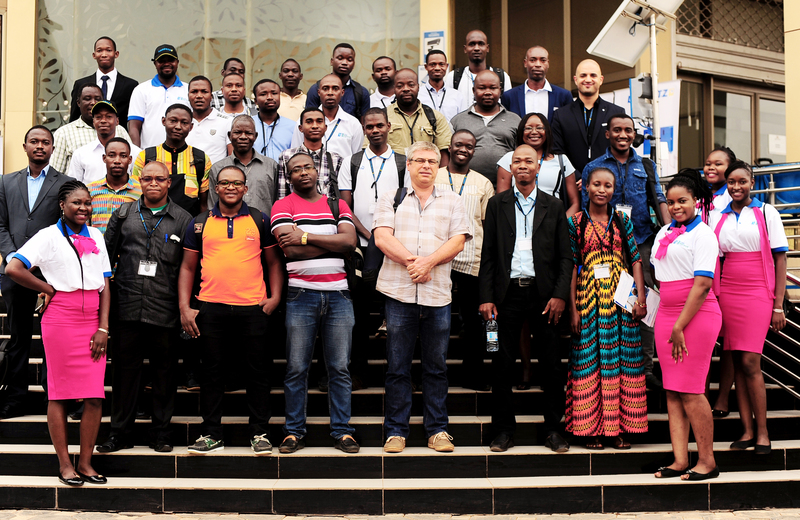 LORENTZ and Africa Energy Solaire thank all participants for their great commitment and are looking forward to a successful cooperation.